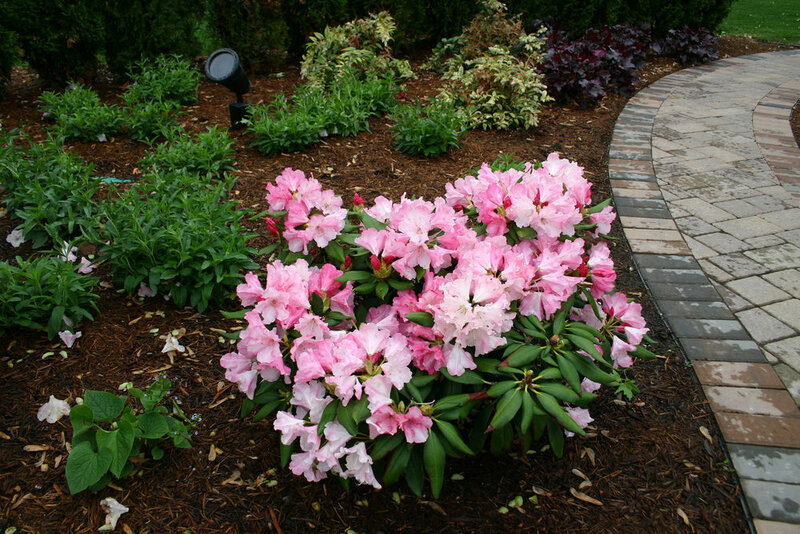 Mulch keeps the soil cool and moist and provides the soil with valuable organic matter. It also keeps weeds from germinating in the flower beds. The mulch layer should only be 2-3 inches thick. Over time mulch will decompose and disappear. This is totally normal.